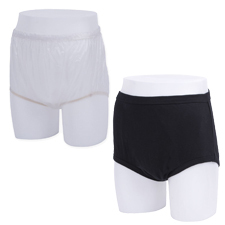 Washable incontinence products are items such as washable incontinence pants, fixation pants, incontinence nightwear, incontinence swimwear and waterproof pants. 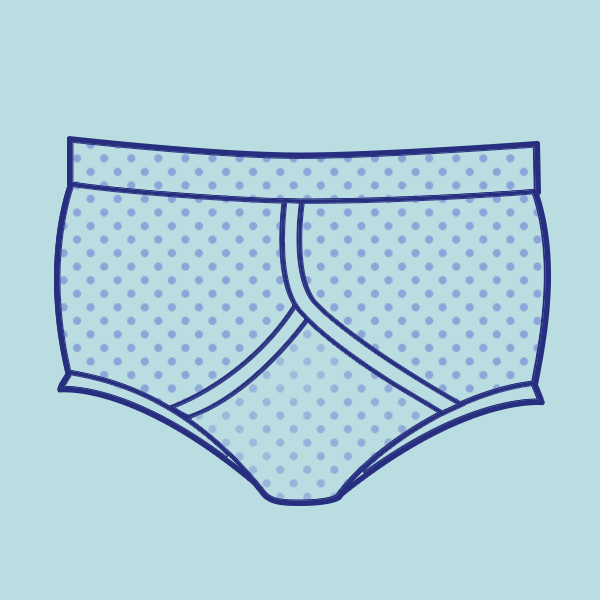 Washable incontinence pants are for those with light - medium incontinence. 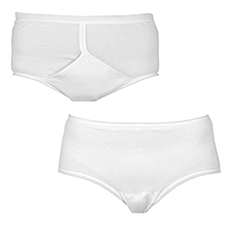 Fixation pants (AKA net pants) are designed to hold incontinence pads in pace to reduce leaking. Shop a huge range on all these products.